In part one, we explored the idea that emotional intelligence – also known as EQ – often takes a back seat to industry expertise, background and skill set when it comes to executive search and recruitment. However, firms that fail to prioritize EQ are putting themselves at a disadvantage, as leaders who exhibit the five EQ tenets (self-awareness, self-regulation, motivation, empathy and social skill) tend to be more successful than their less emotionally intelligent counterparts. In an article for Forbes, Travis Bradberry, co-founder of emotional intelligence testing and training consultancy TalentSmart, contended that top-tier leaders exist in an environment that erodes EQ. Why? Directors, executives, vice presidents and senior executives have less direct interaction and fewer connections with members of staff compared to middle managers, who tend to be the most emotionally intelligent members of an organization. By definition, leaders are the heads of their organizations and have the responsibility to make important decisions that could make or break their companies. As Bradberry put it, they are often assertive and action-oriented, which can result in a failure to acknowledge other people’s feelings, perspectives and opinions. People who don’t feel listened to or respected often become disengaged and resentful, which can compromise their performance in the workplace and even drag down the firm as a whole. Taking the time to pay attention to other people’s feelings might seem like a basic, easy step, but you’d be surprised how many leaders skip right over it. 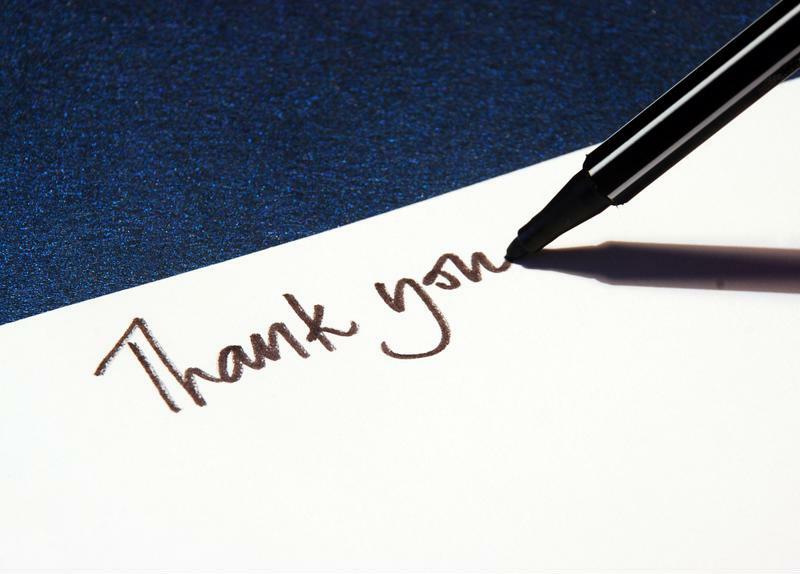 A simple “Thank you” goes a long way, but in the high-stakes, high-stress world of corporate leadership, this often gets forgotten. Some leaders refrain from showing appreciation for fear of seeming insincere, but saying “Thank you” doesn’t have to be a big production. Small gestures like putting lunch on the company credit card or giving people Amazon credit can be just as meaningful as splashy award ceremonies. Members of the workforce look to leaders for guidance, inspiration, reassurance and cues for how to react to particular situations. With this in mind, it’s important for executives to be self-aware enough to understand how their emotions and reactions affect others. They may be of the opinion that their personal feelings don’t affect the way they do their jobs, but is this really the case? Bradberry recommended that leaders pay attention to their thoughts, emotions and behavior to gain a better grasp of how these influence each other. This point may seem like another “no-brainer,” but all too often, sleep falls by the wayside for busy leaders under pressure to meet deadlines, solve problems, put together strategies and more. Having a positive attitude is a core component of successful leadership. Negative thoughts may just be thoughts, but they have enormous power in terms of limiting how much leaders achieve. It’s critical for executives to learn how to separate defeatist self talk from facts and to know the difference between a pessimistic outlook and reality. Executives who could stand to boost their EQ scores should acknowledge others’ feelings, show appreciation, pay more attention to their own emotions, get enough sleep and stop negative self talk in its tracks.